Amazing cocktails weddings, functions and events. All Smiles Sorrento Beach Side is an exciting, contemporary venue set overlooking Sorrento’s back beach, situated on Victoria’s wonderful South East Coast. 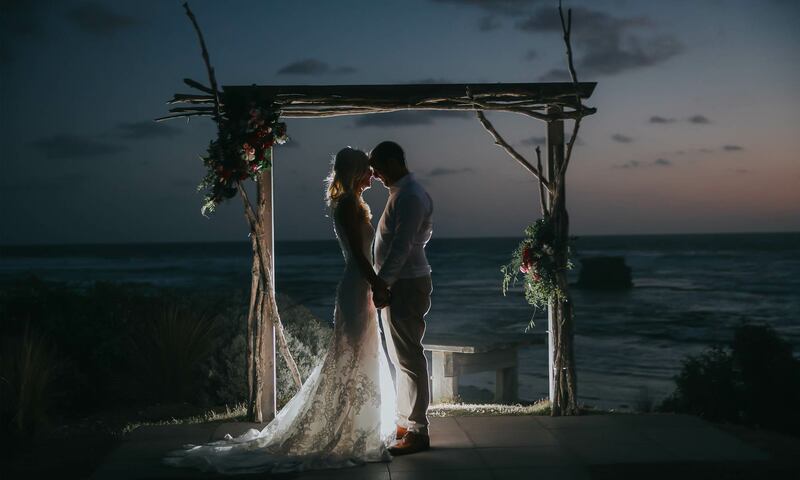 Boasting 180 degree views of the ocean, this function room and wedding venue is conveniently located two minutes from Sorrento’s main street and just 60 minutes from Melbourne. The venue has a number of lounge suites and plenty of additional seating, ensuring all guests are comfortable throughout the duration of the night – no matter how high their heels are. All Smiles Sorrento Ocean Beach provides an amazing indoor/outdoor setting that will not be forgotten. The original venue, Est. 1997. All Smiles – Cocktail Weddings & Function Venues. All Smiles has three spectacular function and wedding venues located in and around Melbourne, specialising in amazing cocktail wedding receptions. 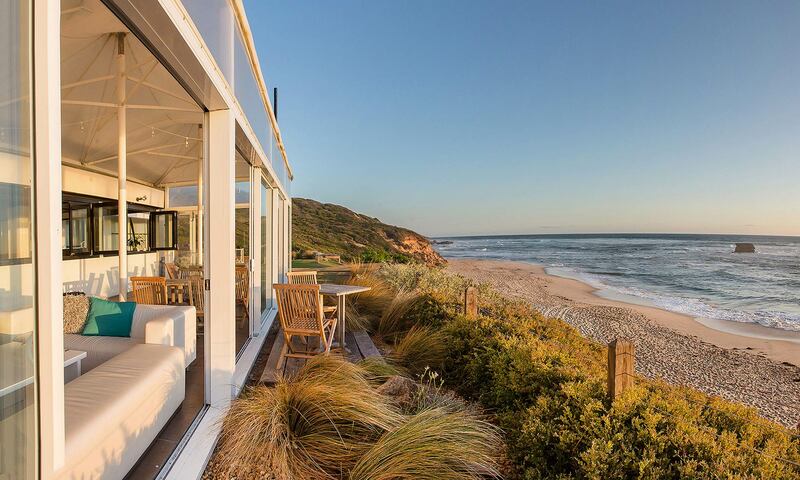 Our first is located aloft the ocean beach at Sorrento on the glorious Mornington Peninsula. 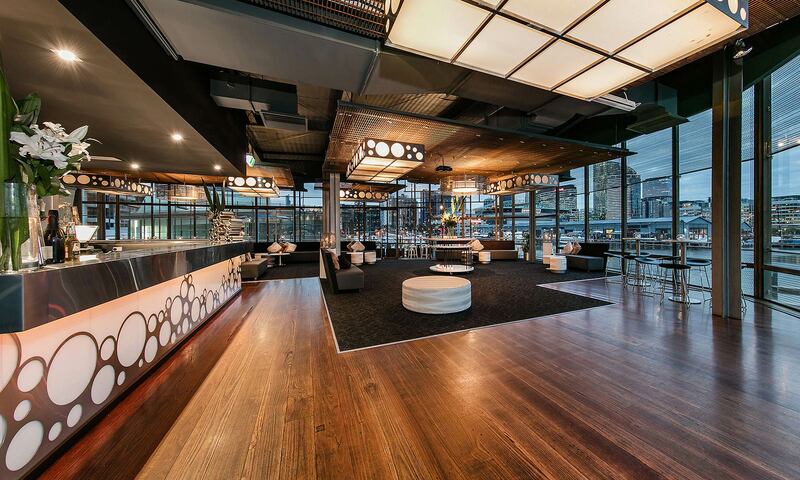 The second and newest of our event and wedding venues is located in one of Melbourne’s landmark buildings, perched over the water at Docklands with uninterrupted views of Victoria Harbour, New Quay promenade and our panoramic City of Melbourne. The original All Smiles venue is located in Ringwood East, established in 1997 our Ringwood location is a vibrant multifunctional venue made with a chic industrial feel. Variety and volume of food is absolutely paramount, together with an exciting yet comfortable environment that is accommodating for all that are present. Add the best staff and service in the business and you have the perfect combination for an unprecedented cocktail wedding reception, corporate function or event celebration. Please take a little time to peruse the photo galleries for each of our function venues, featuring a selection of images from some of our recent cocktail party weddings and functions. You can also read some of the fantastic testimonials that we receive every week from our two spectacular wedding venues. 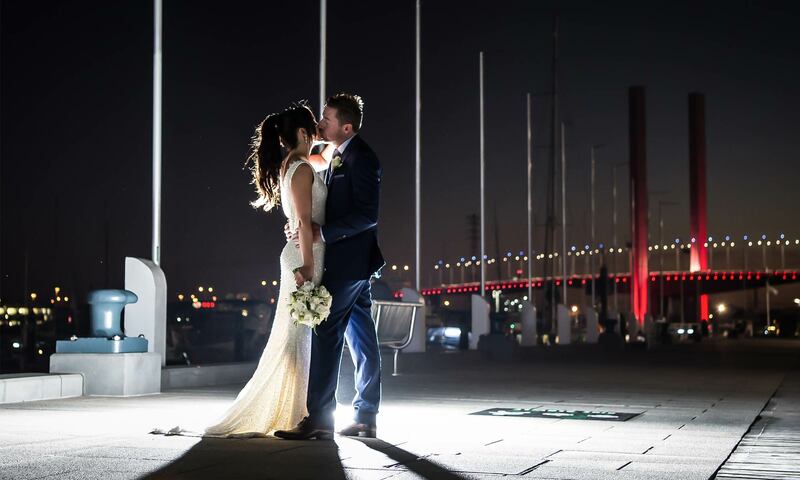 If you are as passionate as we are about your special day being one to remember for all the right reasons, please allow us the opportunity to show you first hand, our stunning function venues around Melbourne and how we can make your wedding or event… the best it can be!